Some important figures during the civil rights movement were Rosa Parks, Booker T. Washington and Martin Luther King. Their activities led into the changes of law. They employed the non violent protest. When we talk about the civil right movement, we should never forget about the abolitionist movement conducted by the people before the Civil War. They believed that slavery was wrong. Abraham Lincoln was the president of United States who freed all slaves during the civil war. He made Emancipation Proclamation. When the civil war ended, the 13th amendment of United States Constitution was made. It was stated on the constitution that slavery was illegal. Even though slavery was made illegal, the African American people were still considered as the subordinate people. The separation was made between the white and black people. Jim Crow Laws were the laws used in United States to separate the white people from the black people. The white people got the access to better transportation, restaurants, schools and restrooms. The black people were prevented from voting. 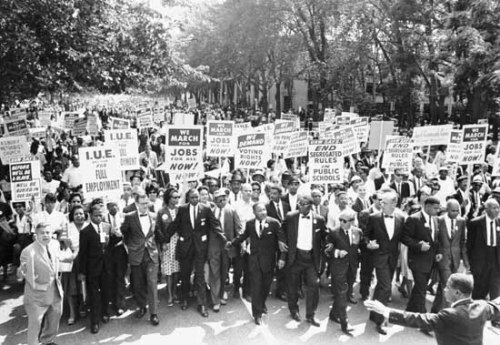 The African American people protested Jim Crow Laws in the beginning of 1900s. The segregation was implemented in the southern states. In 1909, NAACP was established by the African American leaders like Ida B. Wells and W.E.B. Du Bois. 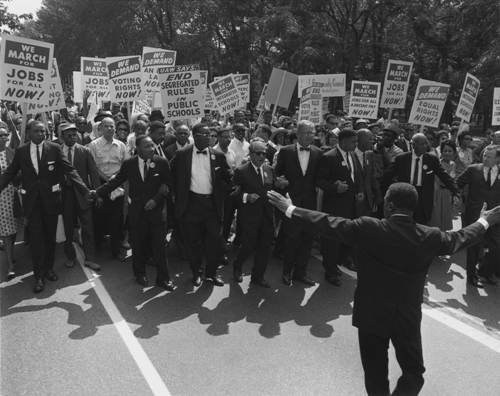 Check facts about civil rights acts of 1964 here. To improve the education and social status of the African American people, Booker T. Washington established schools. 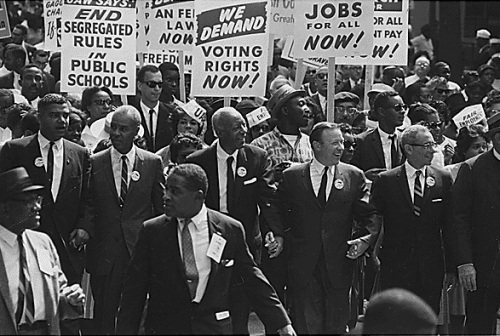 Find facts about American civil rights here. The case of Brown v. Board of Education was very important in the history of Civil Rights movement for finally the Supreme Court finalized that school segregation was illegal. 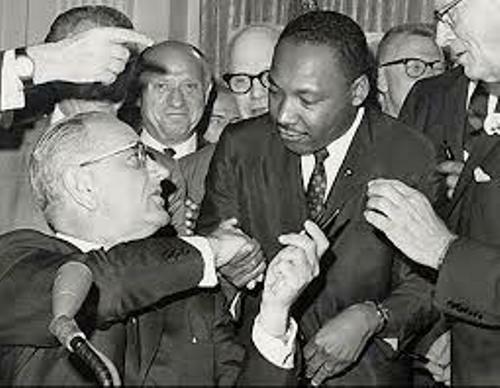 Do you have any opinion on facts about civil rights movement?